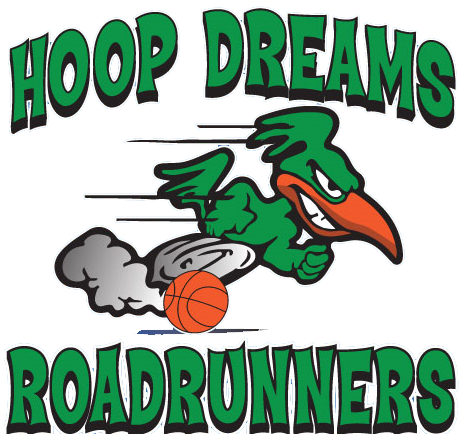 Hoop Dreams is a travel basketball program for 3rd grade - 10th grade. 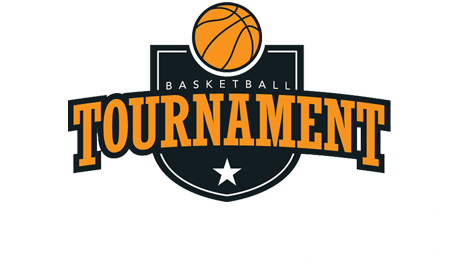 We field teams in leagues and tournaments in the NY metro area all year long. We have separate seasonal programs in Fall, Winter, Spring and Summer. Tryouts late January are for the upcoming year. Don't miss out on a fun, intense, wonderful experience that teaches the game we love to kids. Practices are always in the Huntington area on the Suffolk/Nassau border. Teams are coached by professional basketball coaches in an intense atmosphere that fosters learning basketball principals at a young age. Tryouts are for Spring AAU season. Commitments are seasonal so a child can play in Winter and Spring and not Fall etc..
Tryouts are free but require pre-registration.